Jody Scheckter took his first grand prix victory by winning the Swedish Grand Prix at Anderstorp. 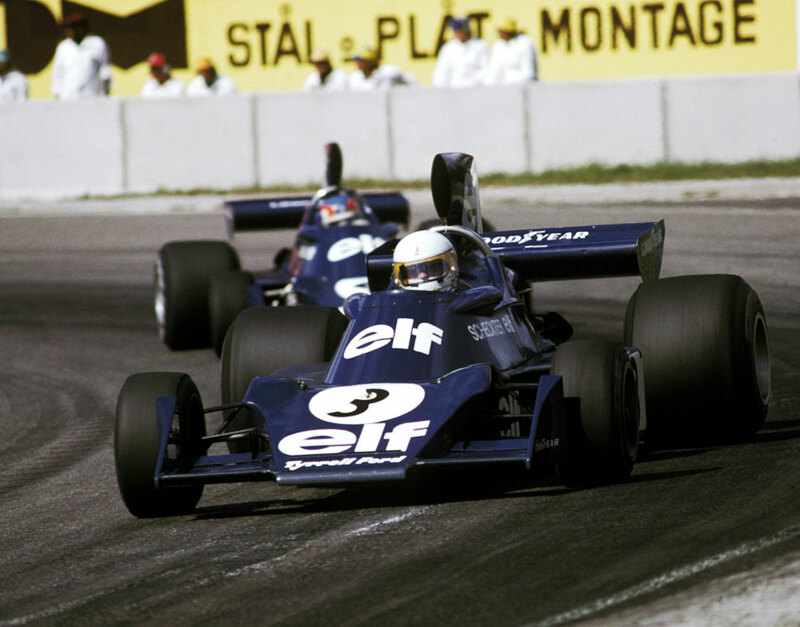 His Tyrrell team-mate Patrick Depailler was second in a race that was a fitting tribute to the management skills of Ken Tyrrell, whose team lay in disarray after the death of Francoise Cevert in America and Jackie Stewart's retirement. Scheckter led away with Ronnie Peterson taking second place ahead of Depailler. The two Ferraris were next up as Niki Lauda fended off Clay Regazzoni in front of the Brabham of Carlos Reutemann in sixth. Peterson retired on lap 10 with a broken driveshaft to the disappointment of the home crowd, which left the Tyrrells in front of the two Ferraris. However, Regazzoni retired with a gearbox failure soon after, allowing James Hunt's Hesketh up to fourth. Lauda was in real trouble from mid-distance with suspension and gearbox problems, making life very difficult for the Austrian. Hunt caught him and worked his way ahead before Lauda retired when the gearbox expired.